A High Calling: Putting Your Wife’s Needs First. Ephesians 5:25 sets out how Christian husbands are to love their wives. 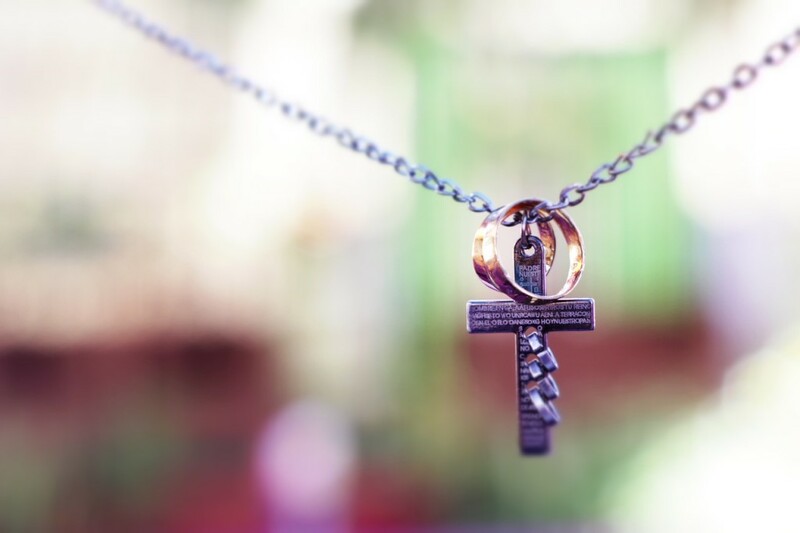 It reads, “Husbands, love your wives just as Christ loved the church and gave his life for it.” This is a high calling in that our love for our wives is meant to be like the love Christ has for the church. Of course we know that Christ showed the ultimate expression of love (John 15:13) in that he laid down his life. We are called to have this type of sacrificial love for our wives not only in the sense that we would literally lay down our lives, but also in that we are called to put her needs, wants, desires, and well being before our own. She comes first. Later in Ephesians 5:28-33 husbands are told they are to love their wives as they love their own bodies. It says, “Men ought to love their wives just as they love their own bodies. A man who loves his wife loves himself. No one ever hates his own body. Instead he feeds it and takes care of it, just as Christ does the church.” Paul, the author, is again reiterating the idea that husbands are to put their wives needs above their own. We are to fight selfish human nature which is a “me first” mentality. We are all naturally selfish and need to be taught and to practice selflessness. This is why we have the call as Christian husbands to be selfless and to put our wives first. This is the example put before us by Christ. When we put our wives and love her as Christ loves the church we are honoring God. In a healthy relationship we don’t have to worry about our needs being met because wives have a calling to love their husbands. I’ll talk more about wives calling in a future blog. For now we need to know that God’s design is for reciprocal caring and loving. We do not have to worry about our needs being met because we have our spouse who is putting us first. As I serve my wife, she, in turn, serves me. In closing, many of us struggle to fulfill Ephesians 5. If you are a husband, wife, or a couple who is struggling to create a Christ-centered marriage there is hope. Christian marriage counseling at our Phoenix and Scottsdale Relationship Centers focus on restoration, reconciliation, and empowering Christian couples to create and to live out God’s design for marriage. We help couples just like you everyday to create a Christ centered marriage and to live out Ephesians 5.